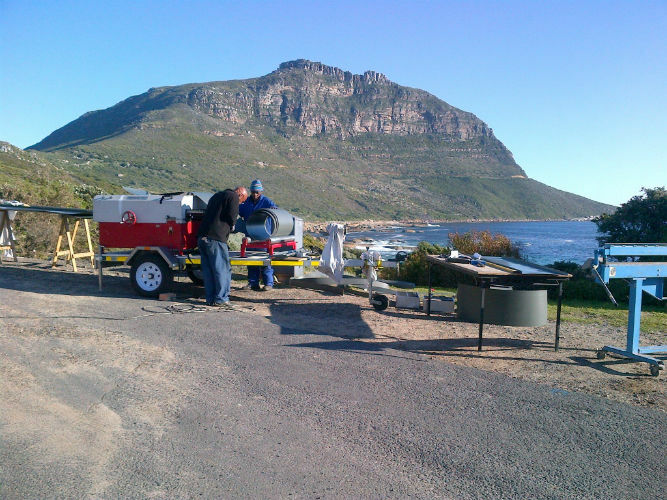 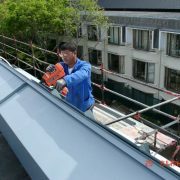 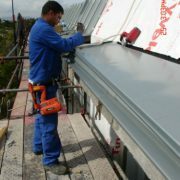 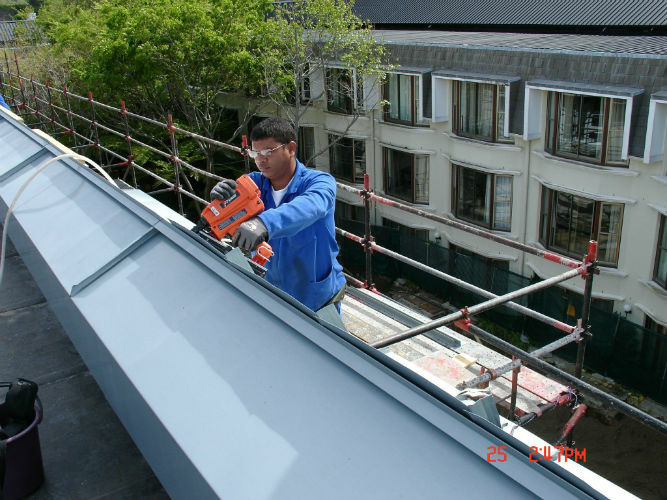 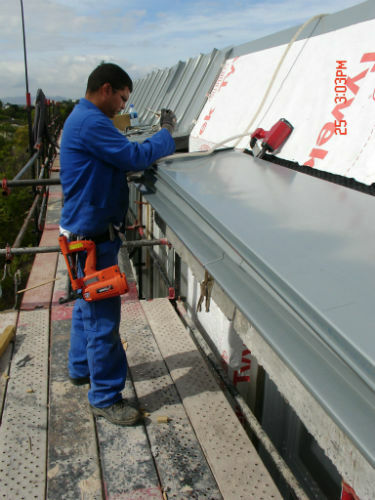 We use the single or double standing seam technology which is widely used in Europe on Mansard roofs. 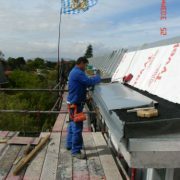 Rheinzink has been declared an environmentally sound building product according to ISO 14025 Type 3 by the German Institute of Construction and Environment. 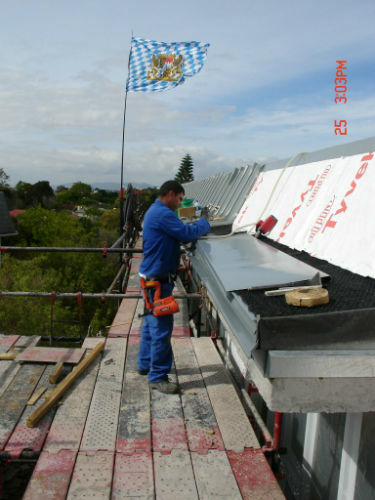 The Environmental product declaration includes the entire life cycle of Rheinzink products, from raw material extraction to production and use phase, right up to the end of life stage and recycling.